Any new war will have to be fought without experienced non-commissioned officers or top special operations professionals. Studies now show that they haven’t simply given up on military service, but that an entire generation of American military is dead, dying or disabled. Fewer Americans are willing to believe, willing to blindly follow, willing to die for what more and more now clearly see as wars for Wall Street. 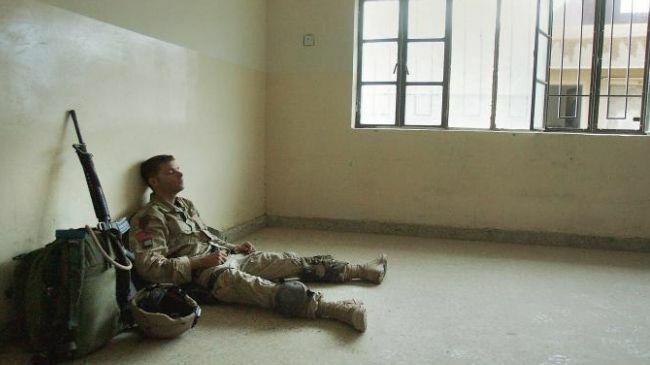 Perhaps the most carefully hidden impact on America’s ability to wage war is the epidemic of military/veteran suicides, numbers far more than anyone imagined. Current suicide numbers actually exceed the total combat deaths from both the Vietnam and Korean wars.